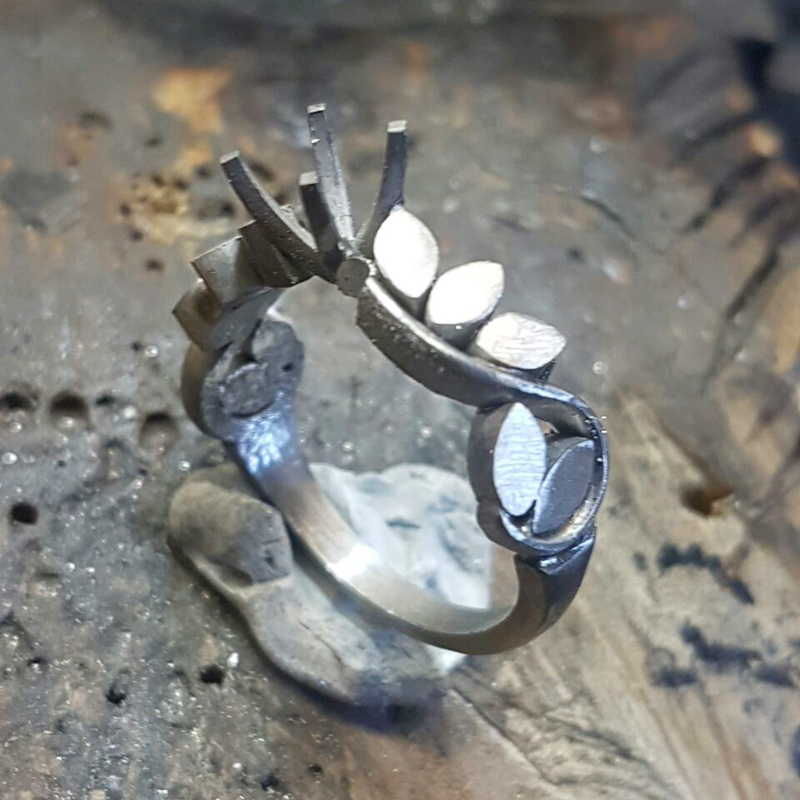 Handcrafted Designer Jewellery – exquisite creations to be treasured forever! 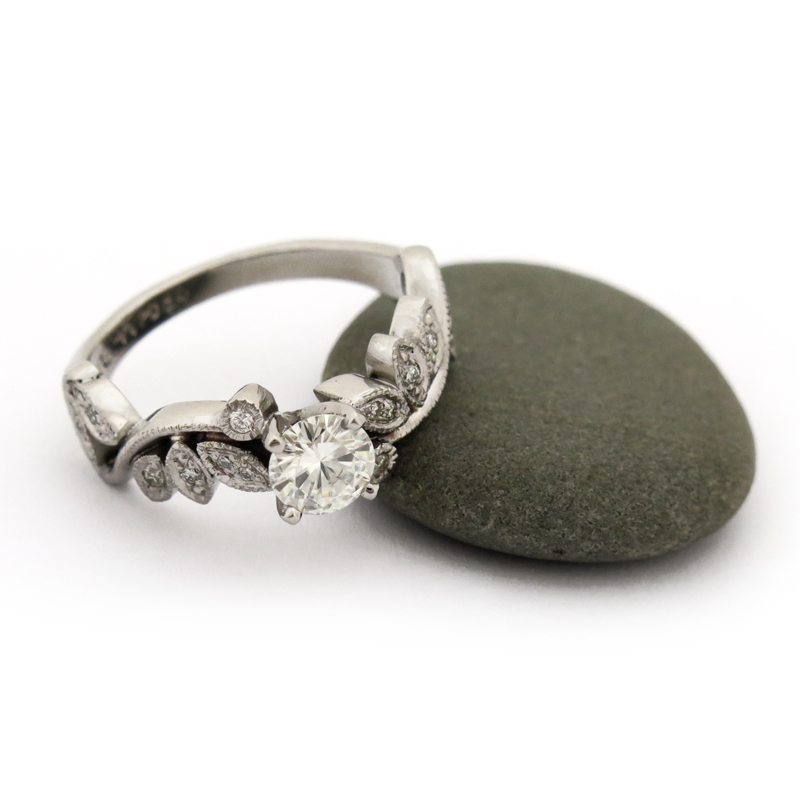 We design and create beautiful jewellery that enables you to express your love and appreciation. 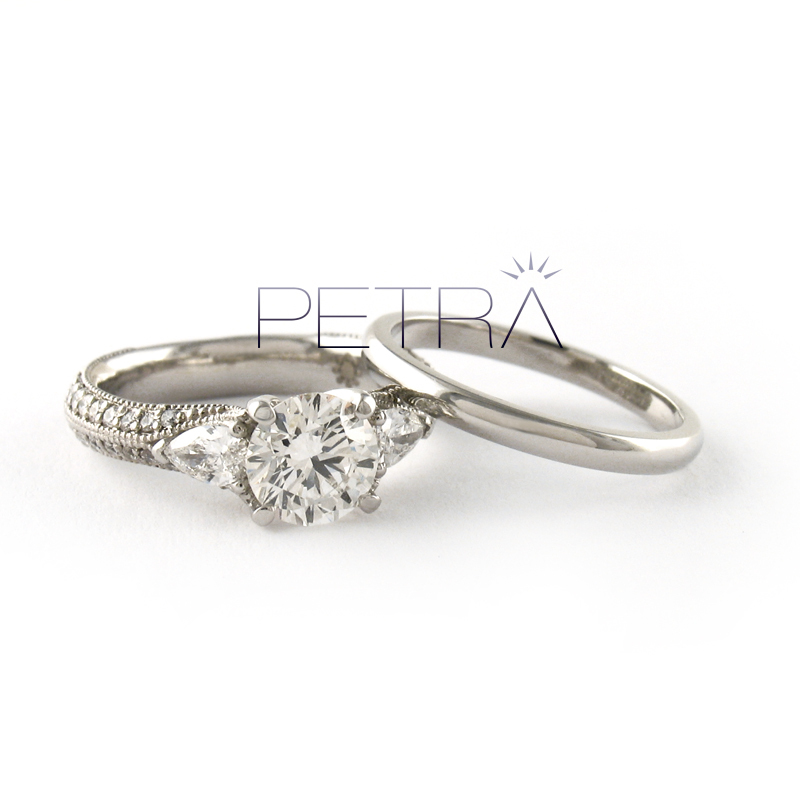 Welcome to Petra Jewellery Design™, where we encourage you to explore your own sense of style via email consultation or by appointment at our design studio. 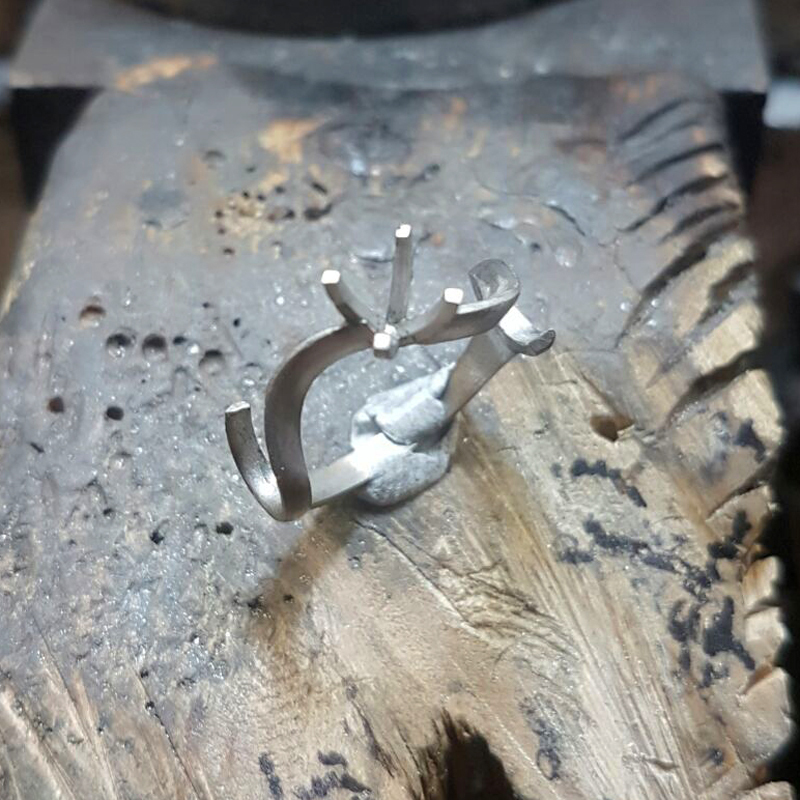 We are committed to give you the individual attention and service to design your own exquisite creation of fine handcrafted jewellery. 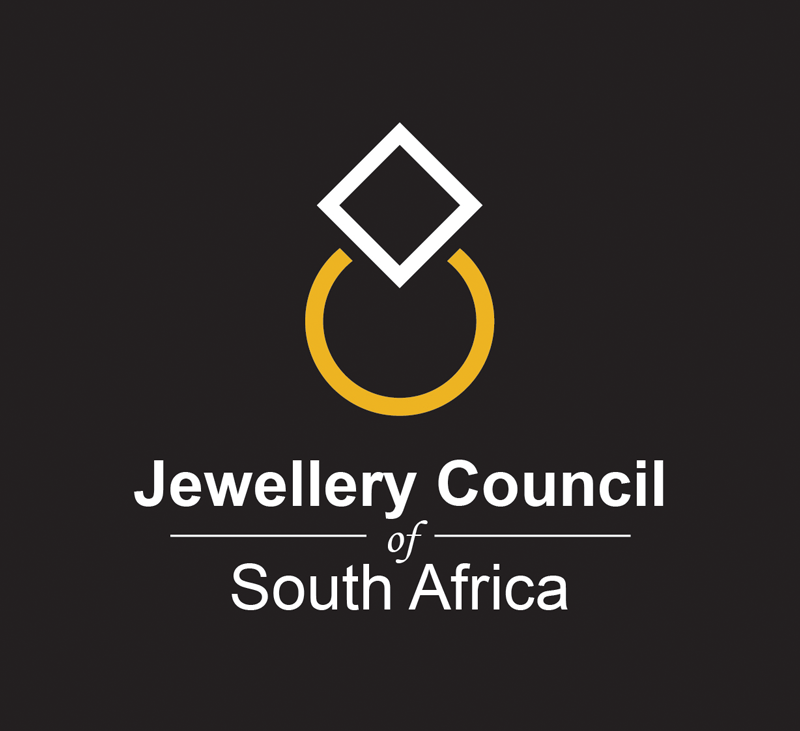 Choosing jewellery is a personal decision and diamond or Moissanite jewellery, such as engagement rings or wedding and eternity rings are especially sentimental. 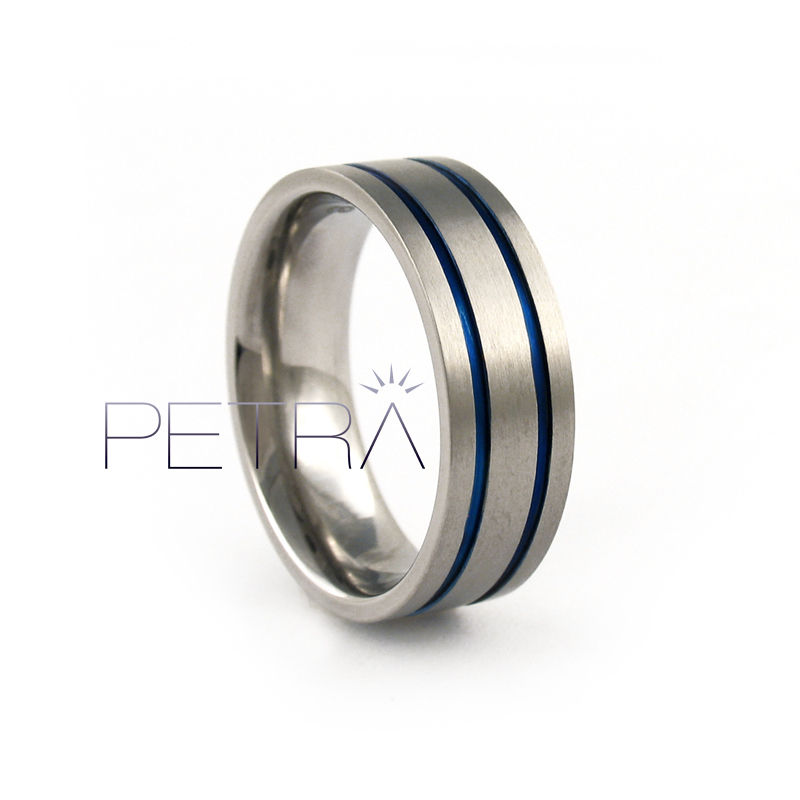 As an award-winning jewellery designer, Petra Jewellery Design™ promises to offer you expert advice and personalised service, which is always open to individual interpretation. 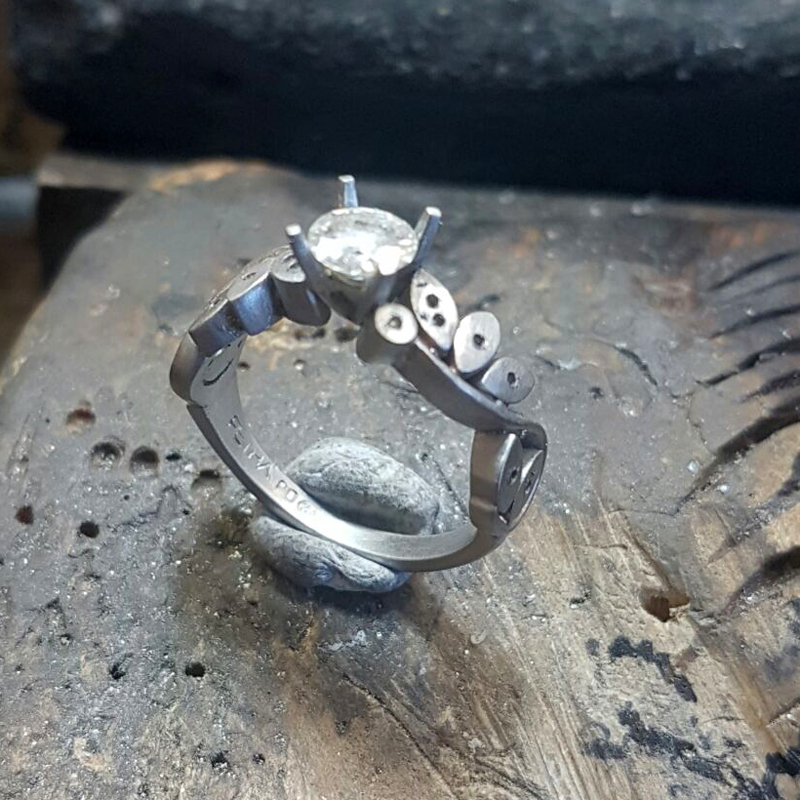 We believe that purchasing custom-made jewellery allows you to truly express something of yourself, and we will assist you in doing so. 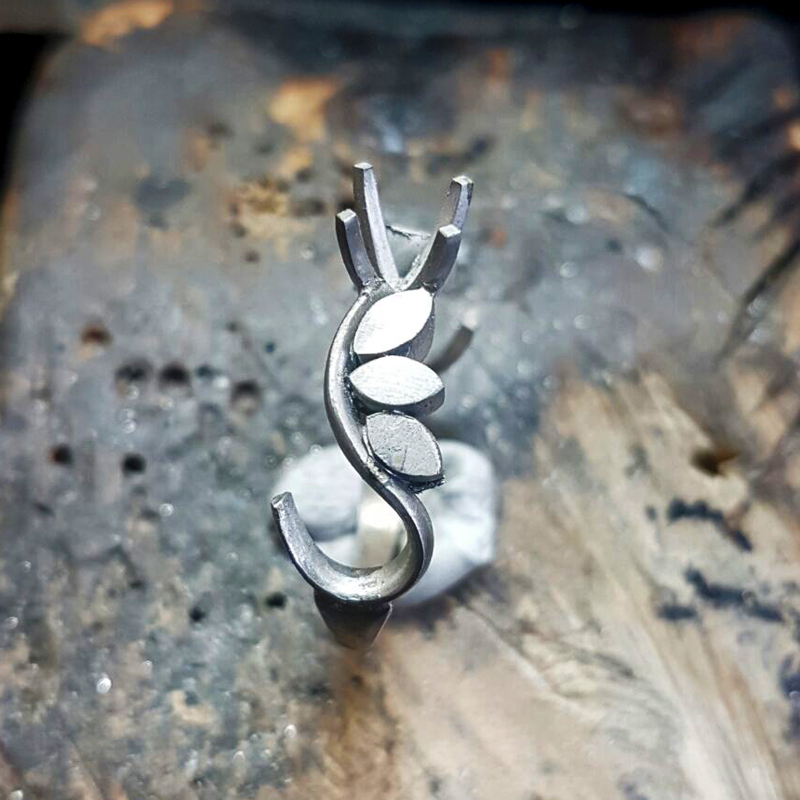 Jewellery really serves only one purpose: it makes people happy, both those who give it, and those who receive it. Jewellery celebrates special people and the significant moments in their lives. It creates and reflects beautiful memories. 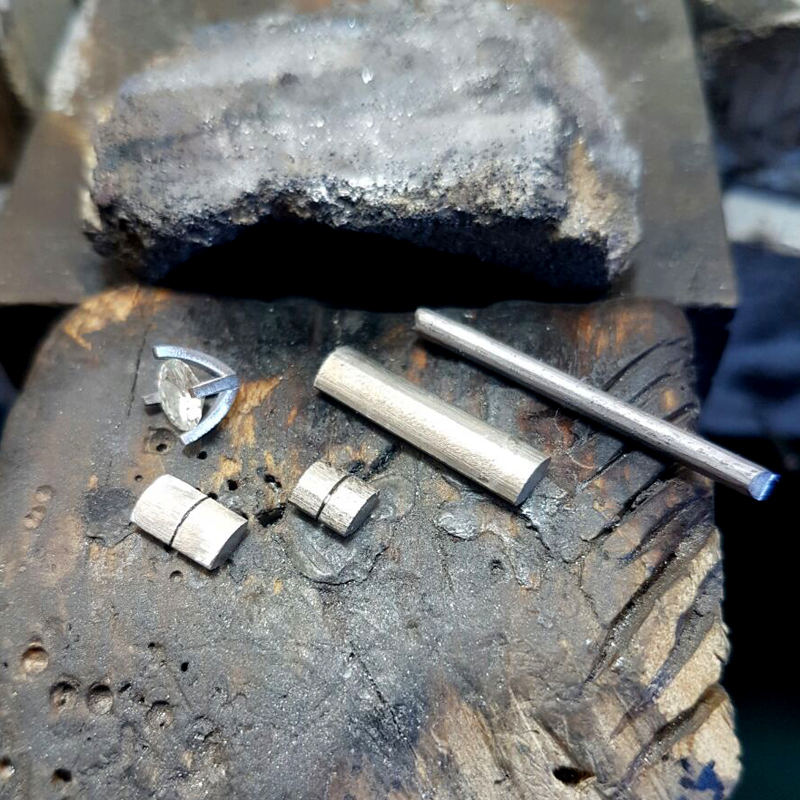 Have your own unique piece of diamond or Moissanite jewellery expertly handcrafted in 18ct gold, palladium, or platinum, which is one of the world’s rarest metals, and we also manufacture wedding bands in titanium. 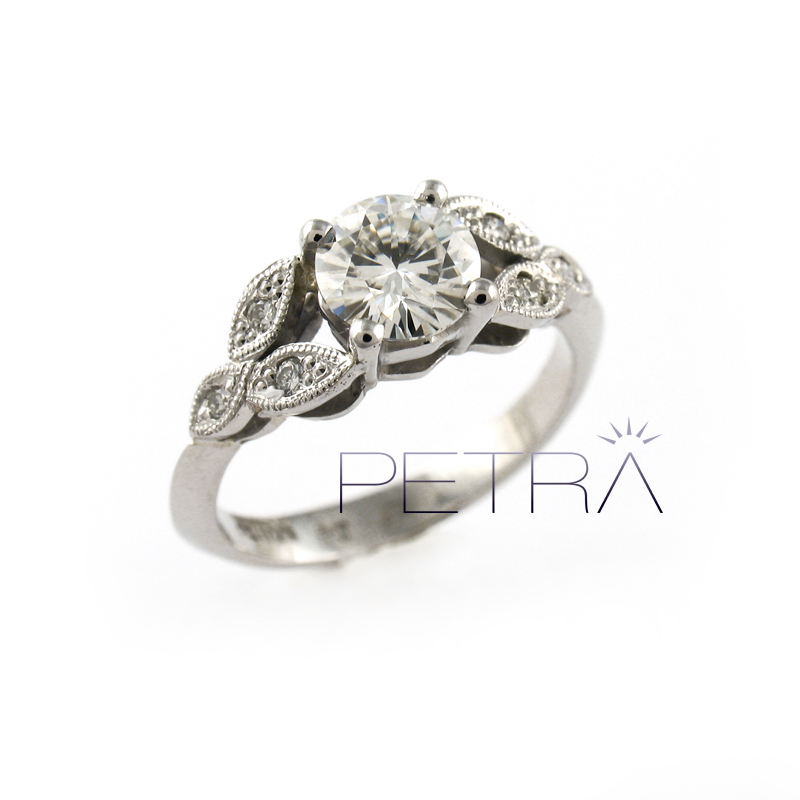 With Petra Jewellery Design™ at your service, you can create designer jewellery at your convenience. 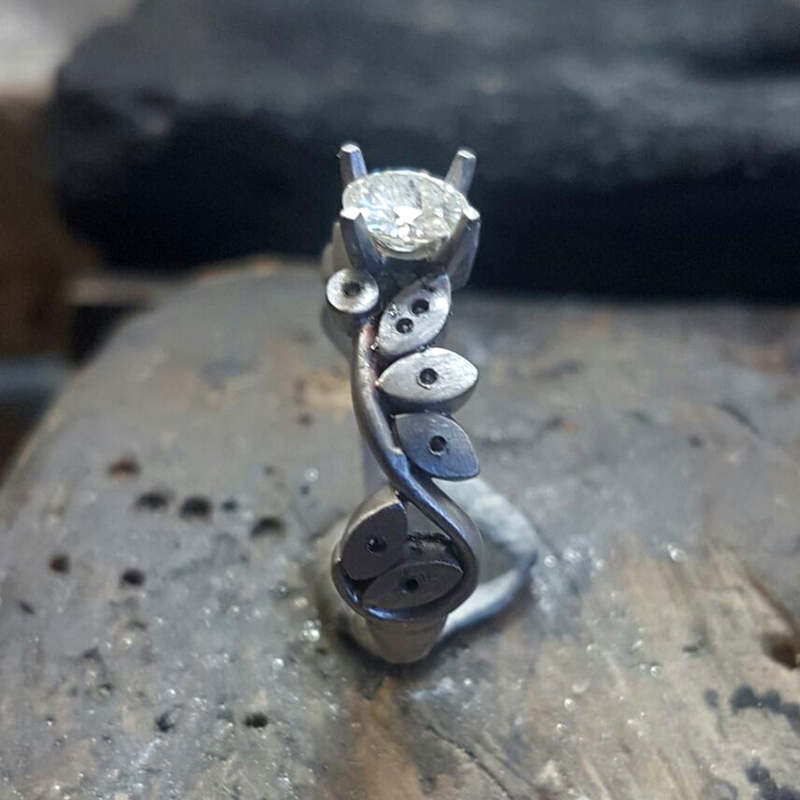 At Petra Jewellery Design™ we take great pride in the beautiful bespoke designer jewellery manufactured in South Africa, which aims to be a true expression of your style. We are based in Cape Town and we offer our services to clients both locally and internationally via FedEX.